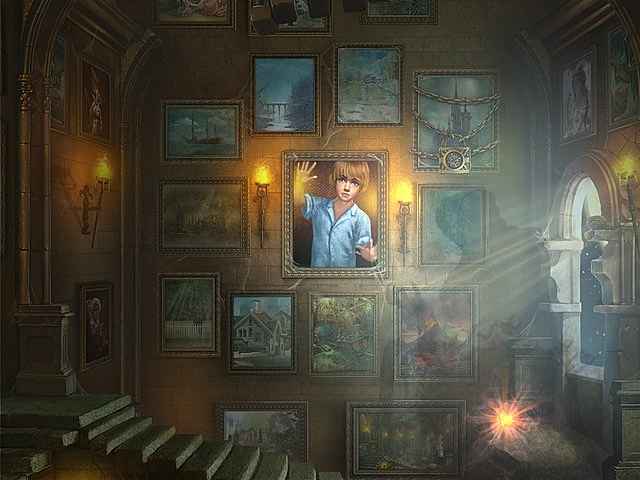 After the police and FBI come up empty in their investigation, Bella turns to forces beyond our world to find her missing son in Lost Souls: Enchanted Paintings! A mysterious package with no return address appears on Bella’s doorstep and now her entire world is about to be turned upside down! 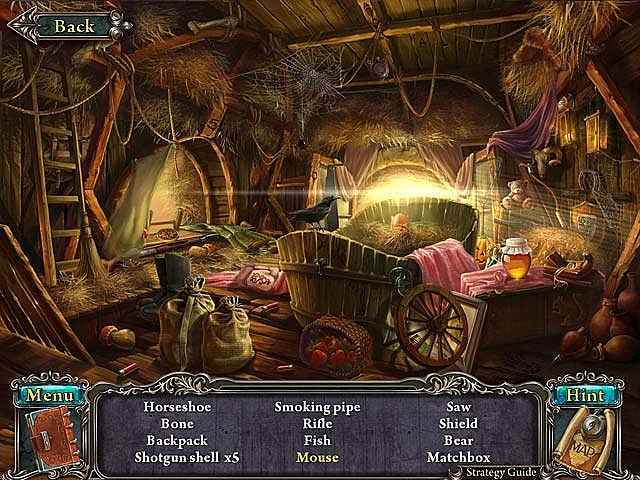 Use your Hidden Object Puzzle Adventure talents to explore this incredible game and save Bella’s son! 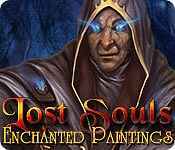 If you like Lost Souls: Enchanted Paintings game, click to start Lost Souls: Enchanted Paintings download. 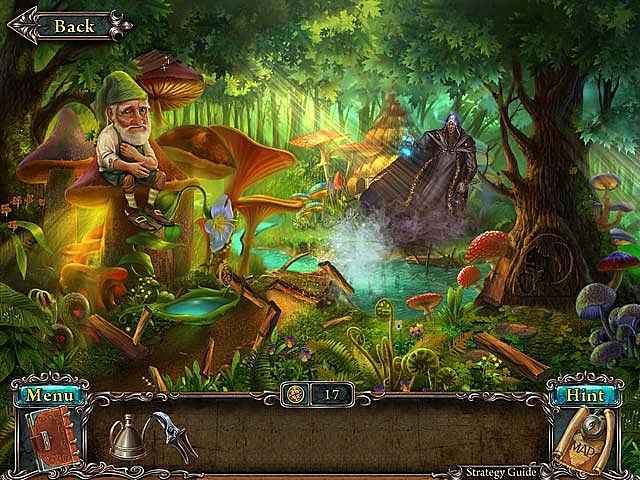 Sign-up to get informed when the Lost Souls series has new game released with BD Studio Games' FREE bi-weekly newsletter.